The Australian Graduate School of Management needed an immersive event experience, online presence, visual content, communication design and branding suite to celebrate AGSM’s 40th anniversary. The event’s aim was to honour donors and nurture key stakeholders, and to signal the School’s strength as a brand in the international management education community. 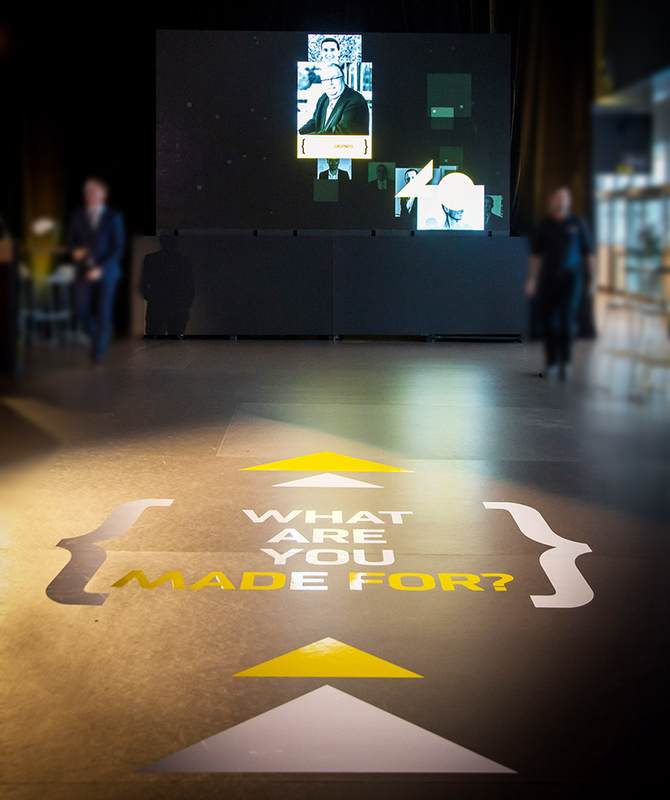 Collaborating across visual, digital & multimedia teams, I designed an immersive 32metre walk through exhibition that leads to an interactive ‘photobooth’ experience celebrating the evolution of the AGSM, culminating to the launch of the AGSM 40th video. I worked together with the Digital & Creative Solutions team to ensure a seamless user journey from the event design to the website and campaign page for 40for40 appeal. Positive reviews from over 400 key stakeholders, alumni & staff; increased homepage traffic and social media engagement; raised revenue generated by corporate engagement; wide media coverage of key 40th related announcements (Major Gift, new AGSM infrastructure, corporate engagement).